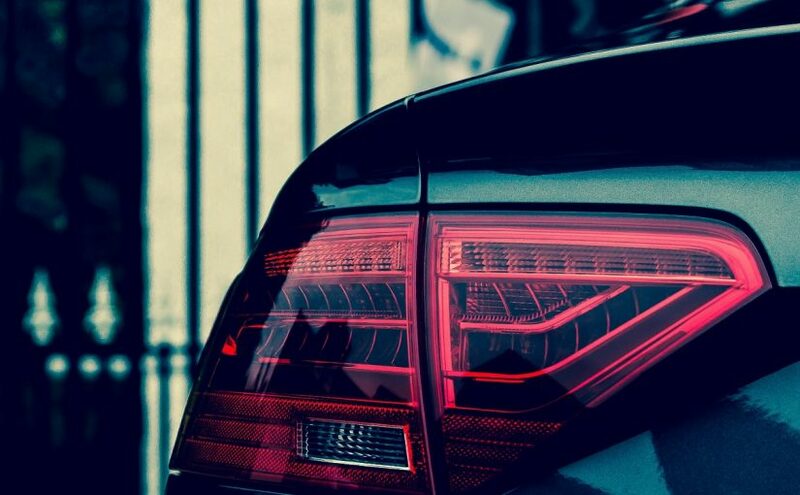 Close your eyes and think of your dream car. For us, and apparently a lot of you guys, it’s an Audi. Sigh. We can already see it. Oh, and preferably brand new. Pretorians agreed and it’s only fair to reward excellence where it is due. Congratulations to the Audi team for walking away with the title as the best new car dealership in this year’s competition.